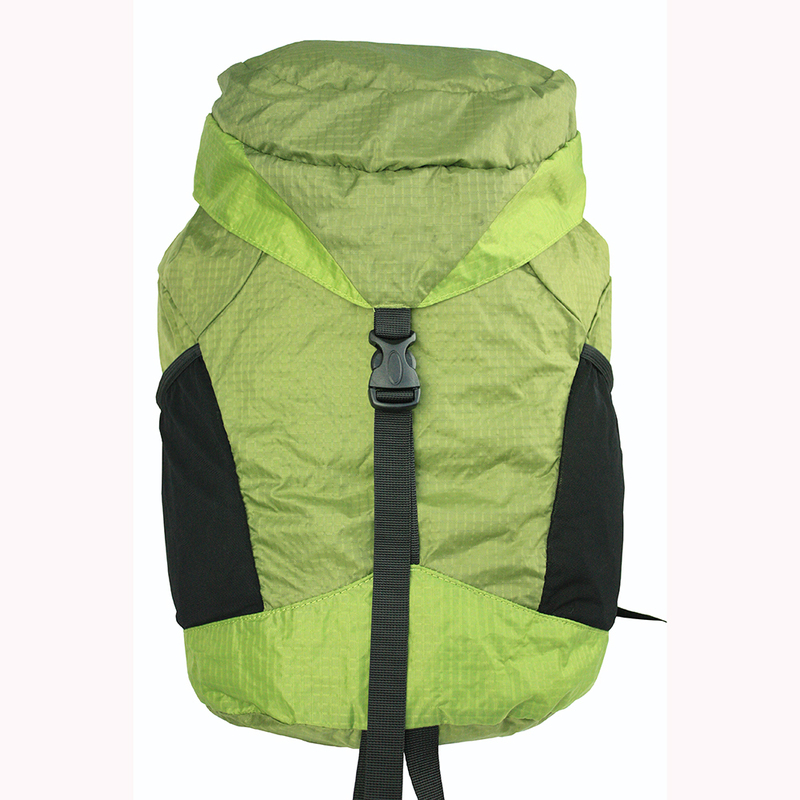 Hiking Sport Waterproof Nylon Camping Large bag is made of 210 nylon. 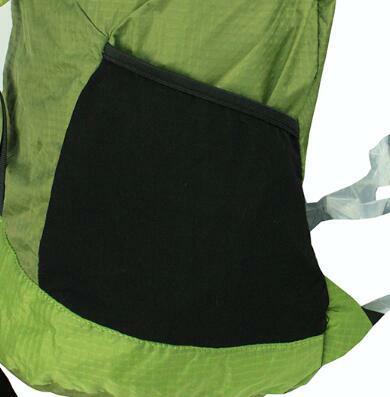 In the top of sport backpack is with bag cover, when raining, it can be take out and cover the bag to provent from rain. This nylon backpack is with buckle to connect with top, It can adjustble. 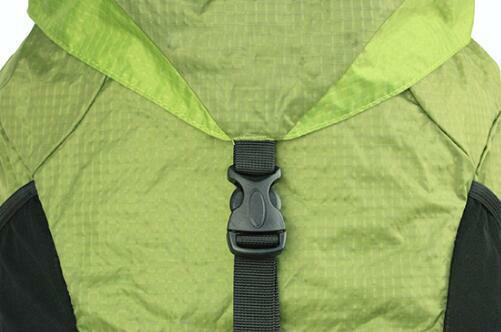 In the side of hiking backpack, it is with mesh pocket to put bottle. 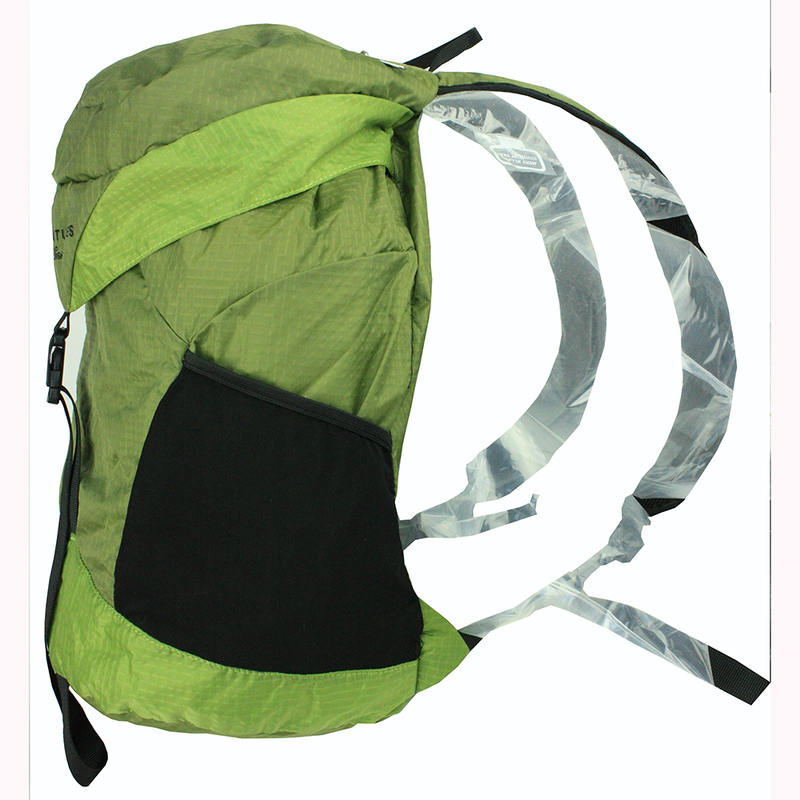 Looking for ideal Hiking Sport Backpack Manufacturer & supplier ? We have a wide selection at great prices to help you get creative. 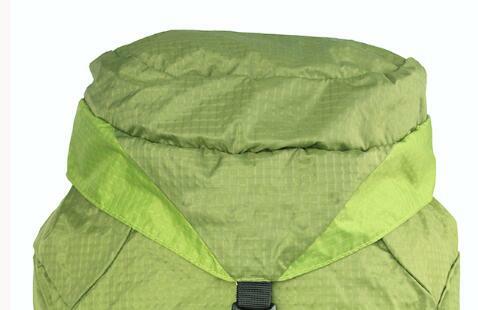 All the Camping Large Bag are quality guaranteed. We are China Origin Factory of Waterproof Nylon Bag. If you have any question, please feel free to contact us.